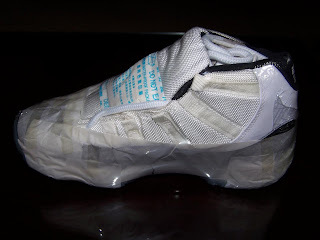 AJ11 has been the preservation of everyone there is great doubt, a pair of good will, sooner rather than AJ11 yellow oxide it a great pity. I after several years of research and experimental summed up a more suitable way to Member requests out to share with you. Inadequacies we put forward at any time. 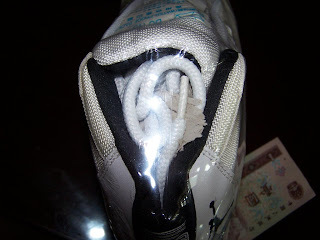 2: Finishing shoes: Shoes should not be the first shoes with the laces completely open to send. 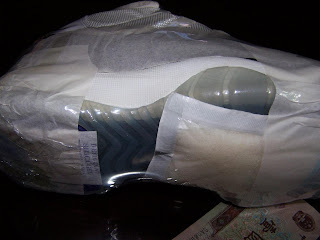 Full-filled in the shoes of toilet paper (strawboard the best), because strawboard the role of moisture absorption with moisture. 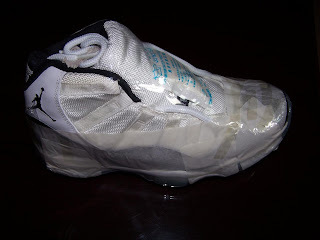 3: the beginning of preservation : First of all, take the soft paper to cover some patent leather shoes fixed with tape to prevent heat-shrinkable film with the paint stick together. Desiccant and then increase, paying attention to the parts of Canada. 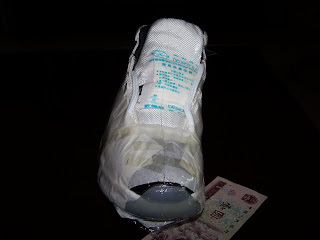 2 soles; uppers 1; shoes inside 2; shoe body 2 side. 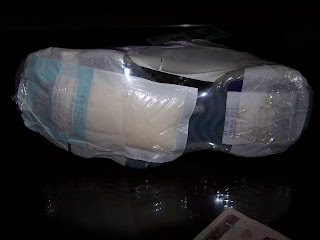 After the fixed-desiccant heat-shrinkable film blowing onto tight. 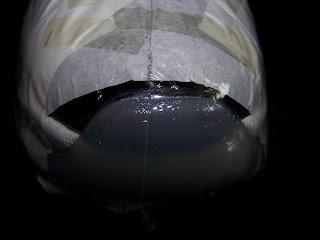 When the wind tight layer after the shoes placed in the shade of natural cooling it after the second layer blown film shoes. Complete the. Attention to the complexity of the whole process is generally relatively hands-off boys! Ha ha! I have 5 times before blowing a success! Step-by-step the need to have the patience to go slowly. It was better assisted. Finally, to emphasize that the shoes should be placed cool room; value of the temperature and avoid hot and humid environment. The following is a collection of my original AJ11 black in white, including the effect of the end of map, we appreciate!